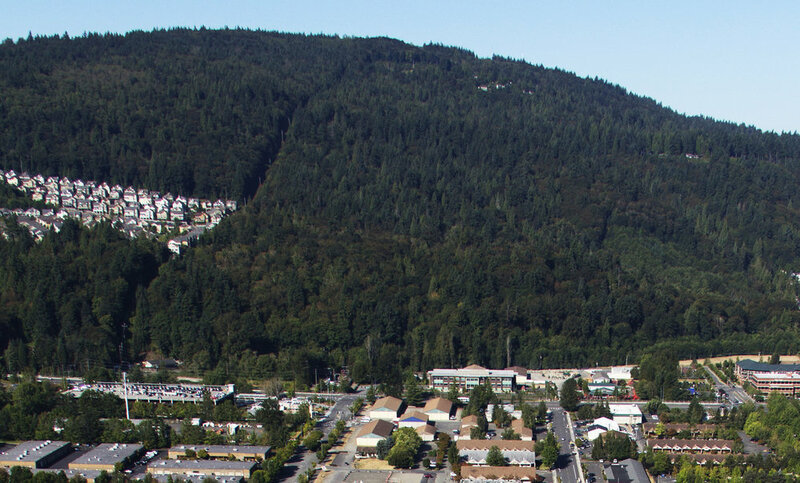 The land, commonly known as the Bergsma property, is located on the northeast corner of Cougar Mountain between Newport Way Northwest and Talus. A 57 home development has been proposed for the property, so this preservation plan has come none too early. See the Crosscut article with quotes from the IATC’s David Kappler. The Bergsma property is the forested area to the right of the Talus development.